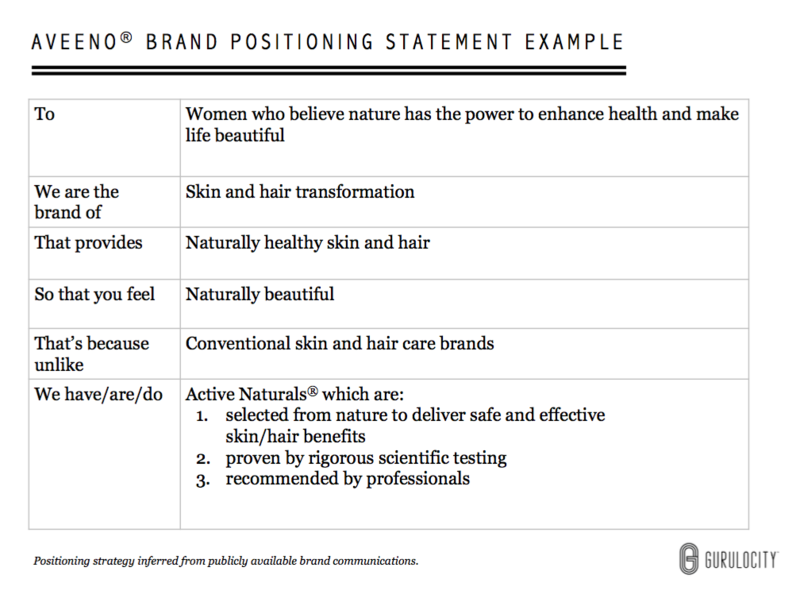 A filled-out positioning statement template using Aveeno as an example. The first in a series of great brand positioning statement examples. Earlier on this blog, I posted an effective template for brand positioning. Since that post went up, I’ve received a few requests for examples of a completed template using a notable brand’s positioning. So, in the coming weeks and months, I’ll upload great brand positioning statement examples to help illustrate how to use the template. They also serve as case studies to potentially spark ideas for your own brand. First up is Aveeno. Aveeno has grown significantly since its acquisition by Johnson and Johnson, and has helped undo the conventional category thinking that natural products can’t be effective. In fact, the brand point of view goes further to assert that natural beauty is better than conventional products. Here are four reasons why Aveeno’s positioning is a winner. Single-minded and simple: The brand does not try to be all things to all people. There’s a single functional benefit, emotional benefit, and reason to believe. Clear benefit ladder: Aveeno connects functional benefit and emotional benefit together in a relevant way. It’s clear that the ultimate emotional payoff is feeling beautiful, and naturally healthy skin is the way to get there. 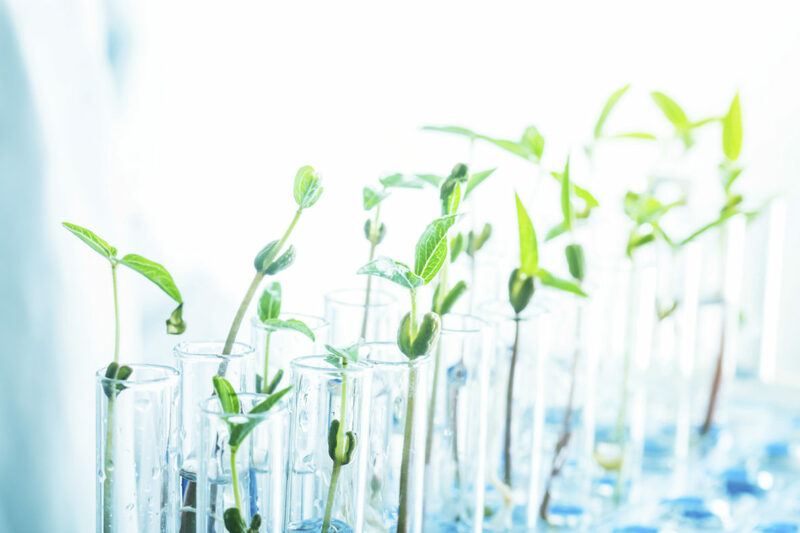 Unique point of difference: The brand has summed up the scientific support and unique ingredients into an ownable trademark (Active Naturals®). It’s a clear point of difference in all of their advertising and on packaging. Consistent execution: Aveeno executes the message very consistently and usually does not stray from the core positioning. This makes the strategy very effective in practice. Hopefully that gives you a good sense of how to effectively use the template. More brand positioning statement examples are coming soon.